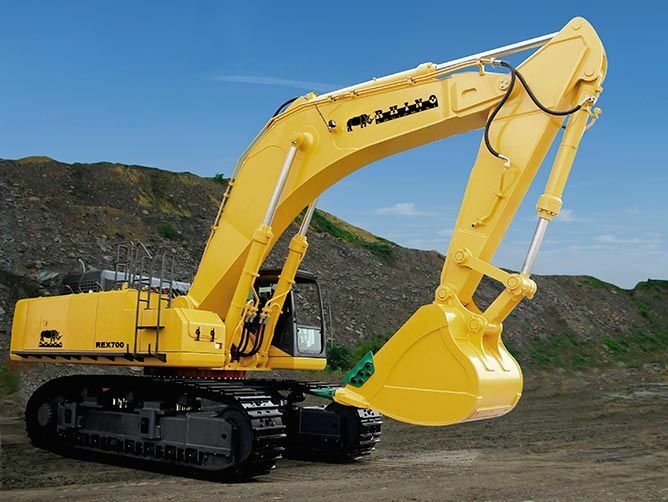 New excavators provided by Phoenix Equipent Sales has the best quality in excavators and construction equipment. We understand that large construction equipment and machinery are necessary with a job, so we provide new excavators that are strong, durable and will help you finish your job quickly and in a cost-effective manner. At Phoenix Equipment, the one thing we want to do is to make the customer happy and do give them the best possible equipment necessary. We have the experience and the knowledge to know what you need and what is affordable for the work you are doing. Below are some of our current stock of new excavators. Check back often for updates.